Applications for the 2018 Qantas Graduate Program are now open! Submit your application and best of luck! 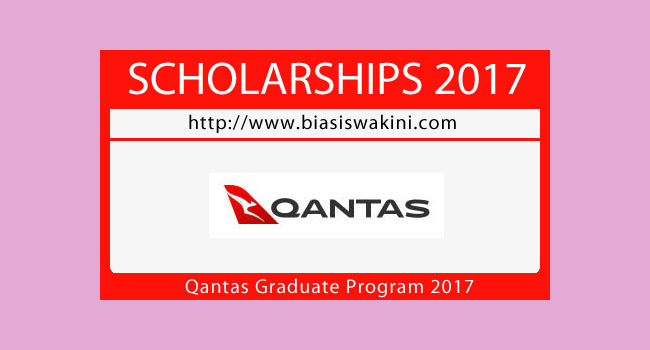 0 Komentar untuk "Qantas Graduate Program 2017"